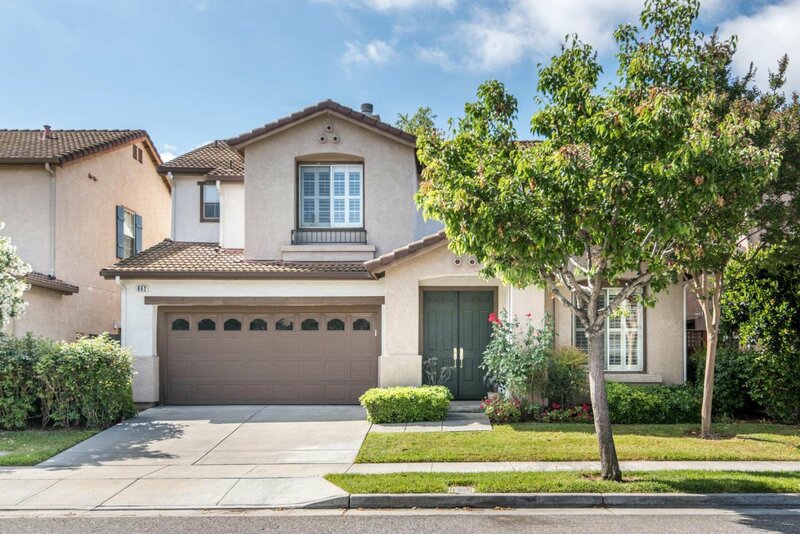 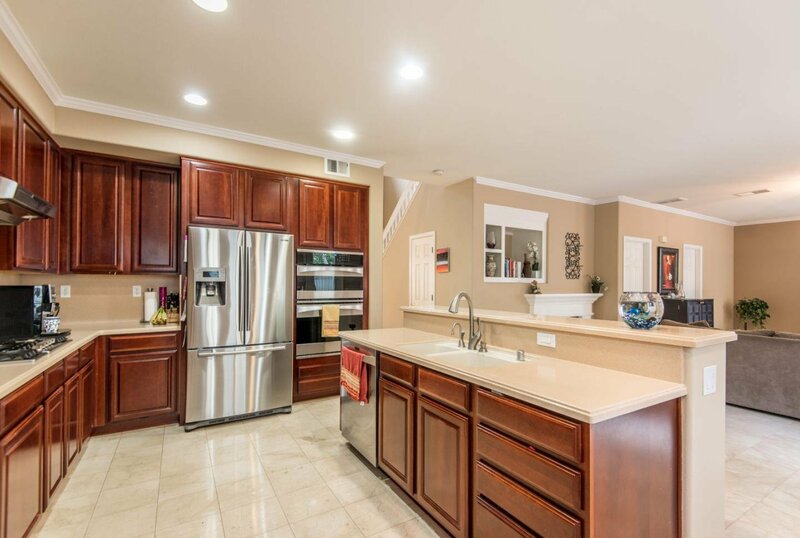 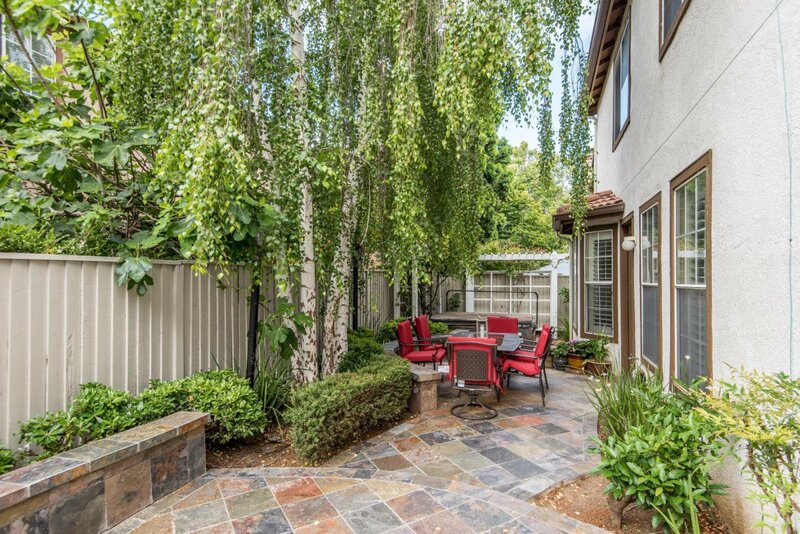 Absolutely stunning modern Willow Glen home located in the desirable tree-lined community known as The Willows. 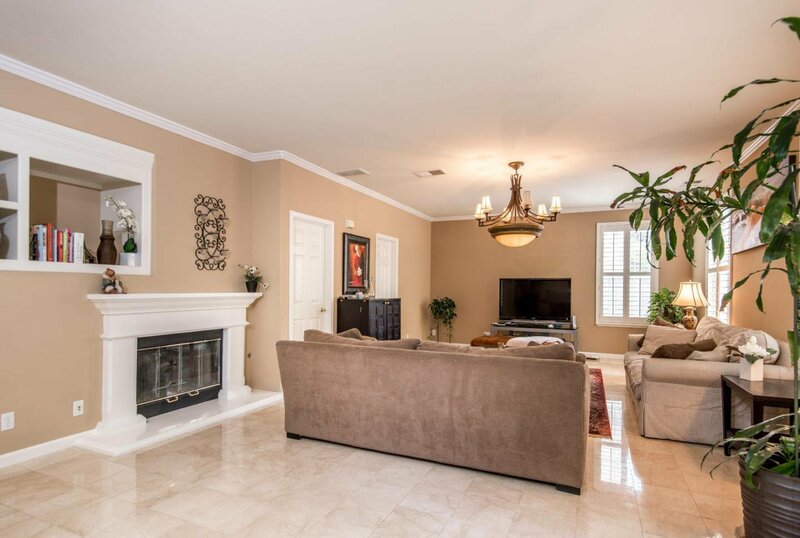 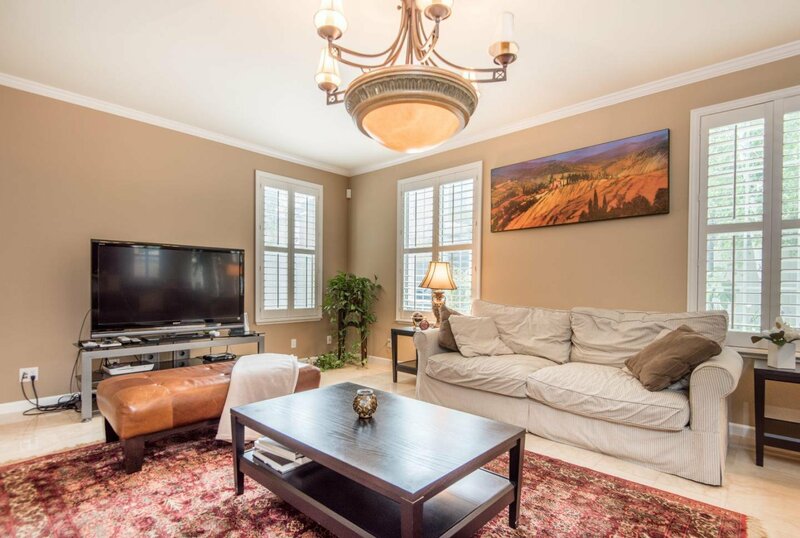 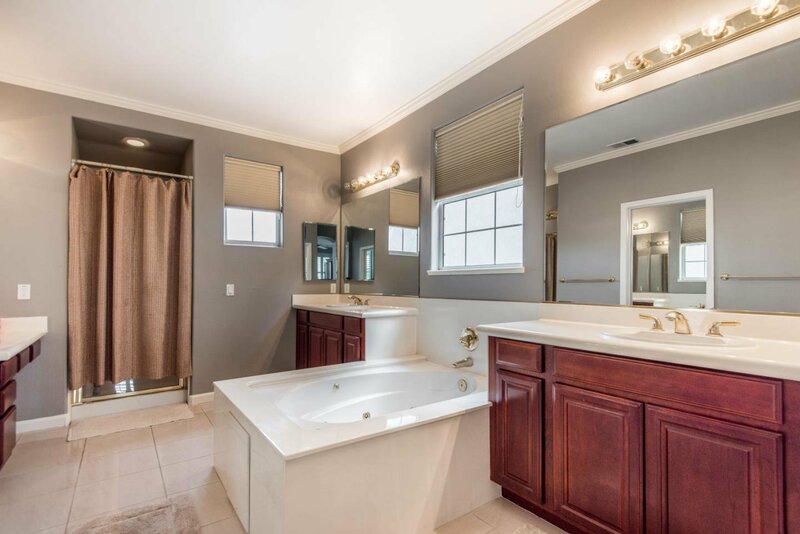 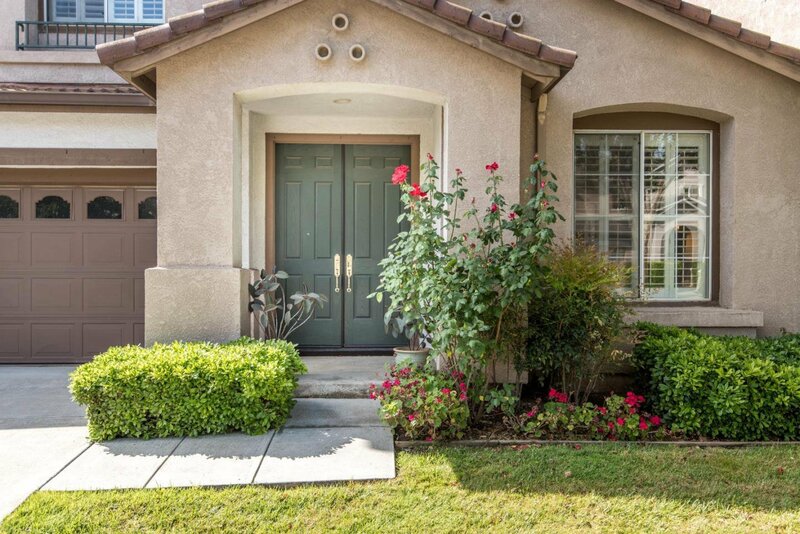 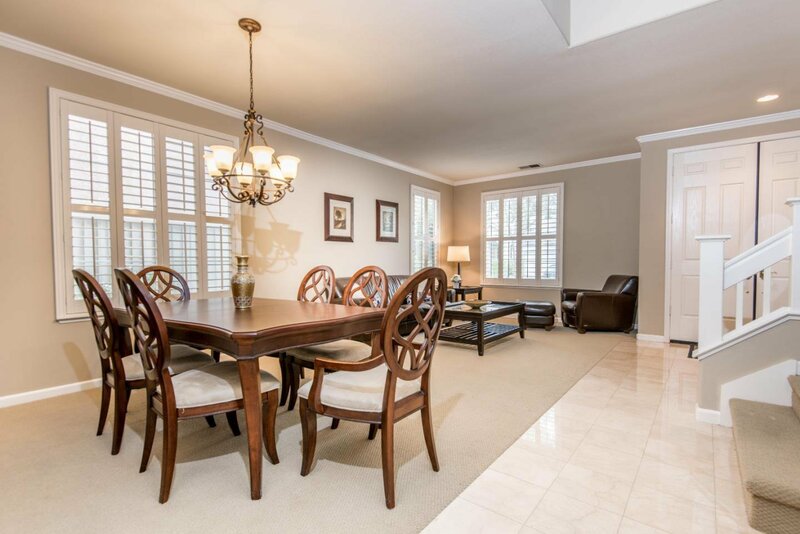 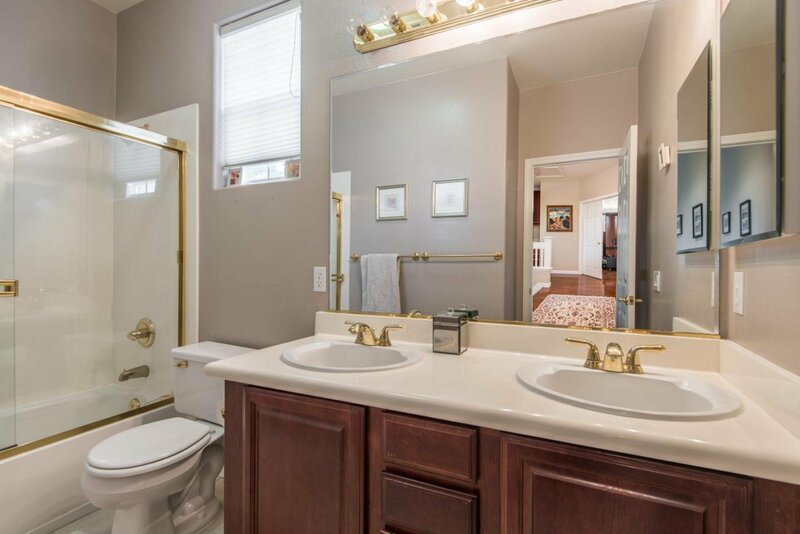 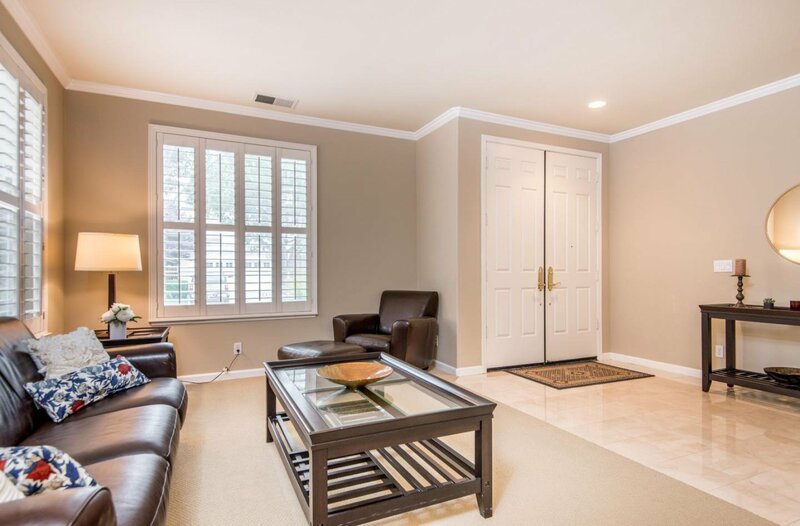 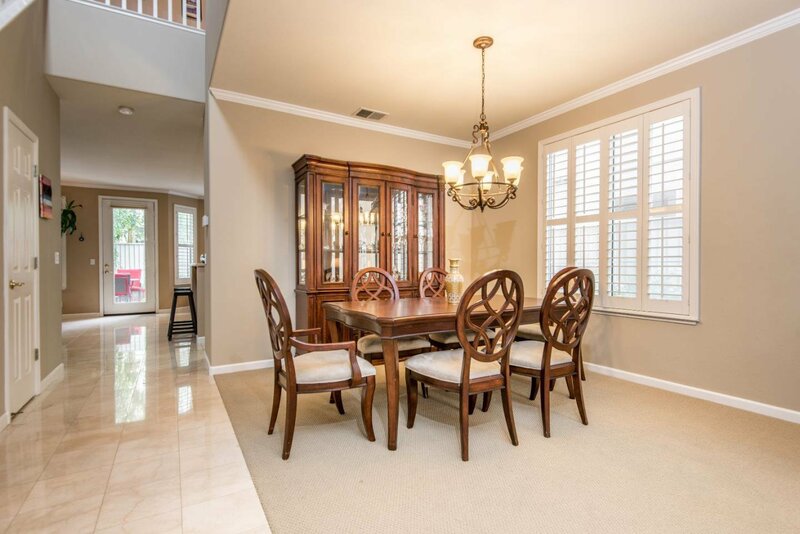 Built in 1999, this spacious home features 3 Beds, 3 Full Baths, and over 2600 SQFT. 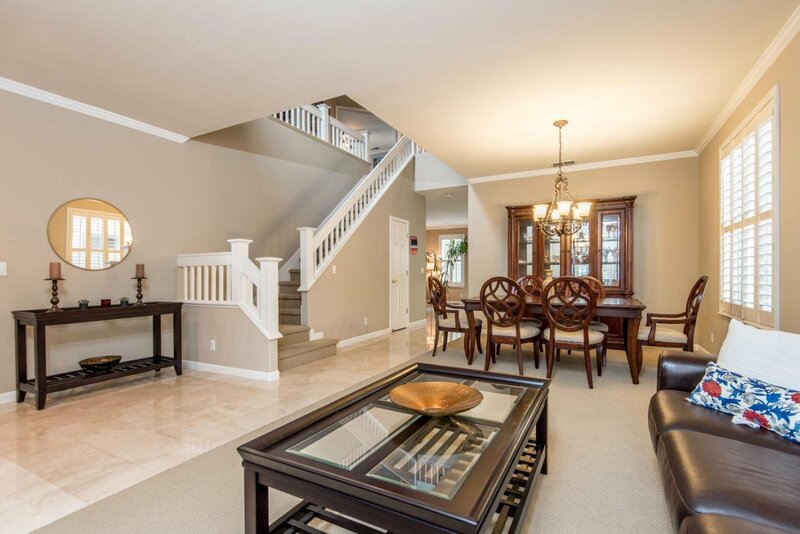 One of the largest homes in the community and a 4th Bedroom can easily be added downstairs if needed. 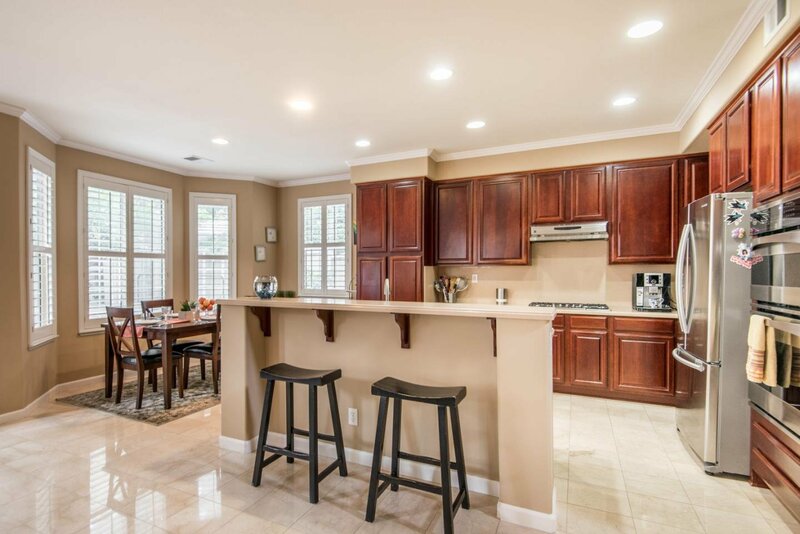 The open concept modern kitchen and family room is perfect for entertaining with family and friends. 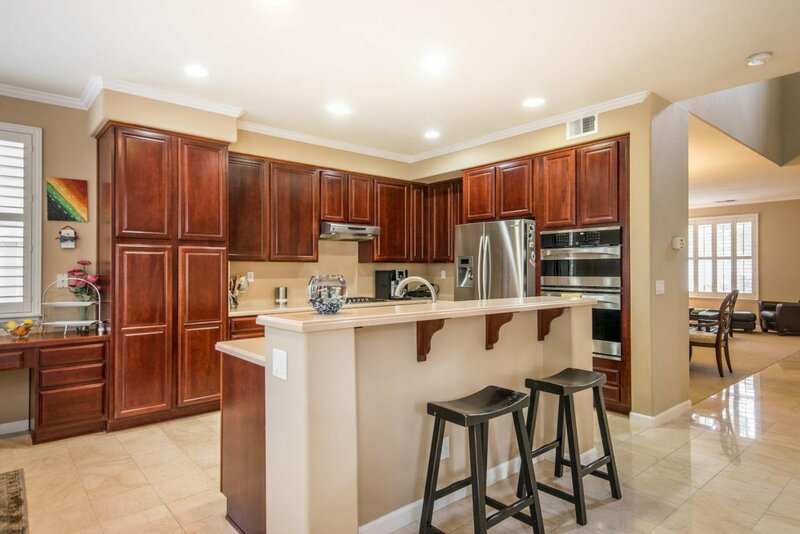 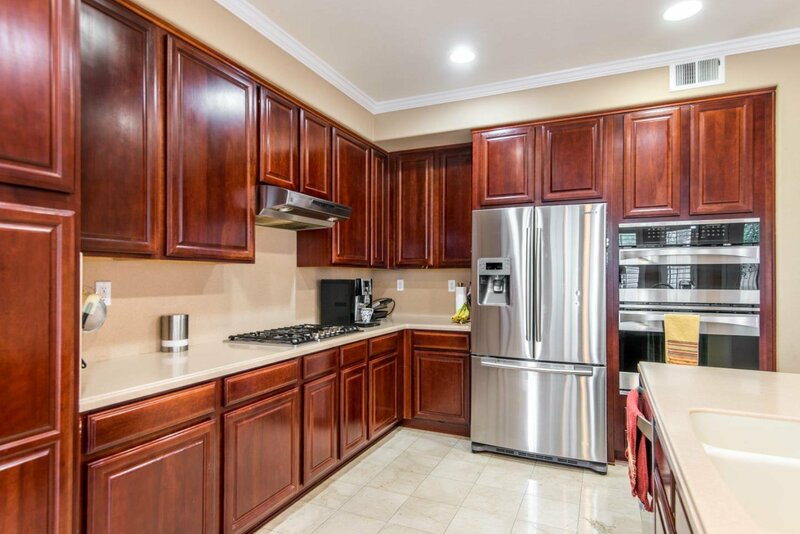 Kitchen features high-end appliances and breakfast bar island. 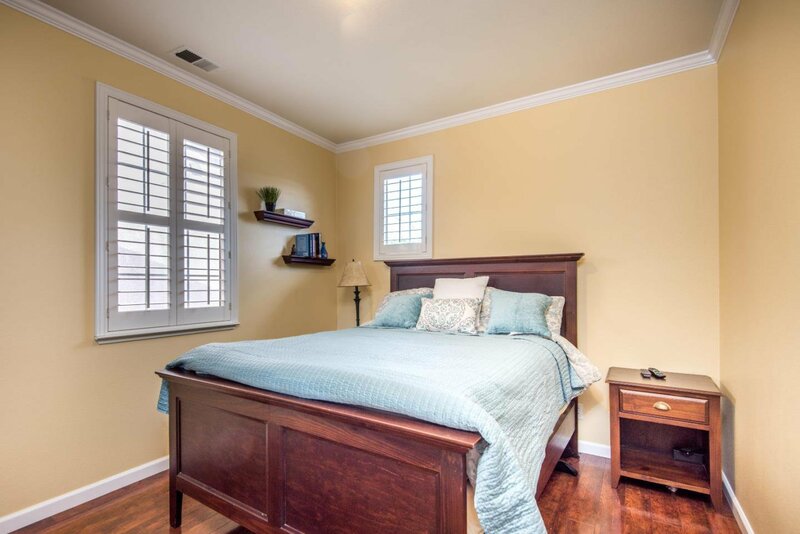 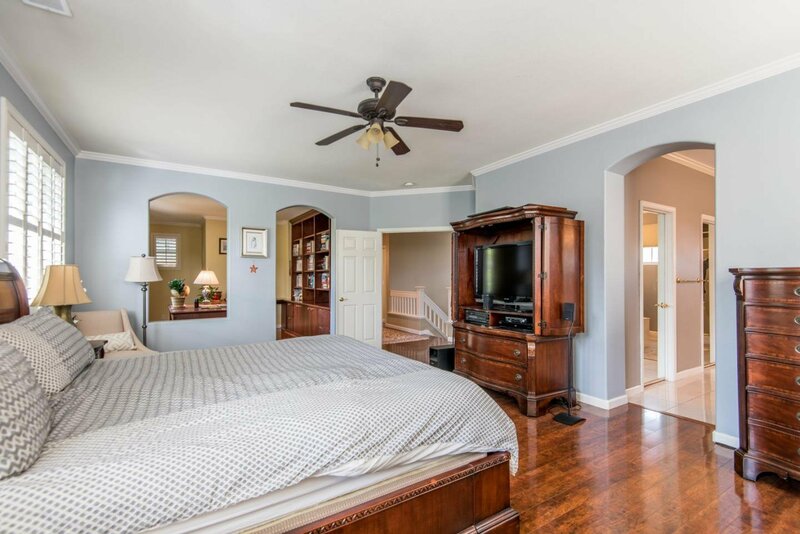 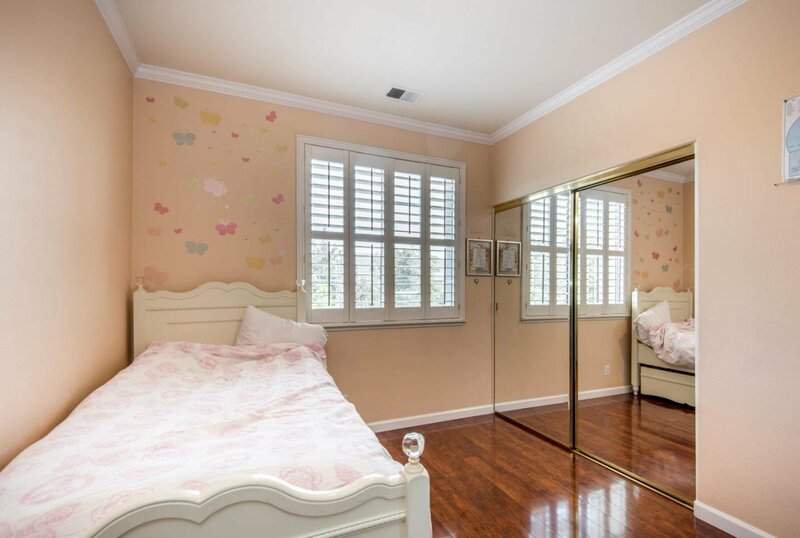 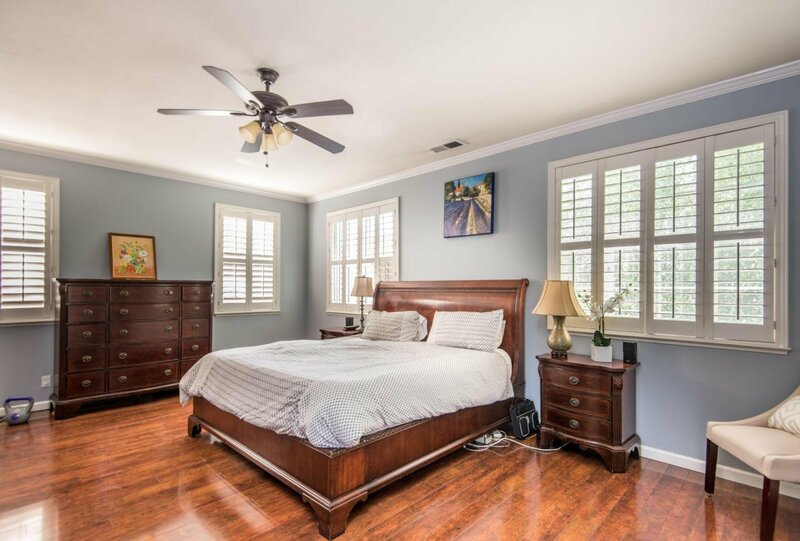 The expansive master bedroom features a stunning master bath and a private executive office. 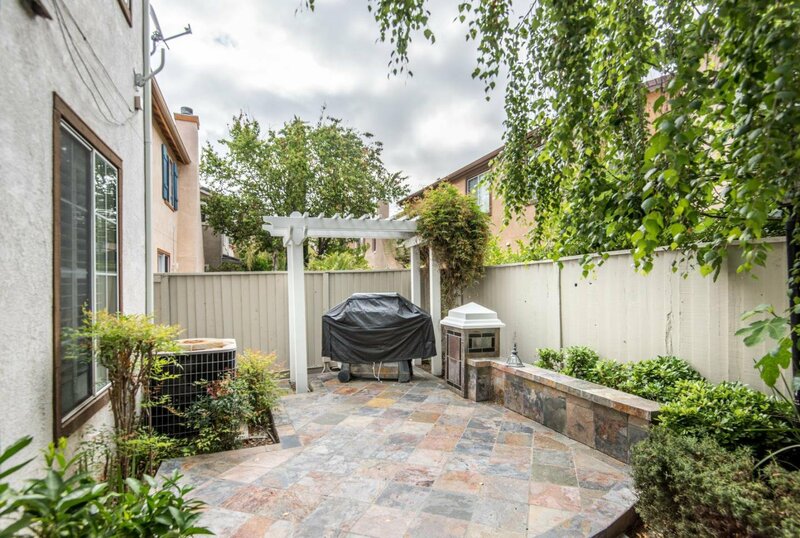 Backyard features pristine hardscape, wonderful lighting, a BBQ area and hot tub. 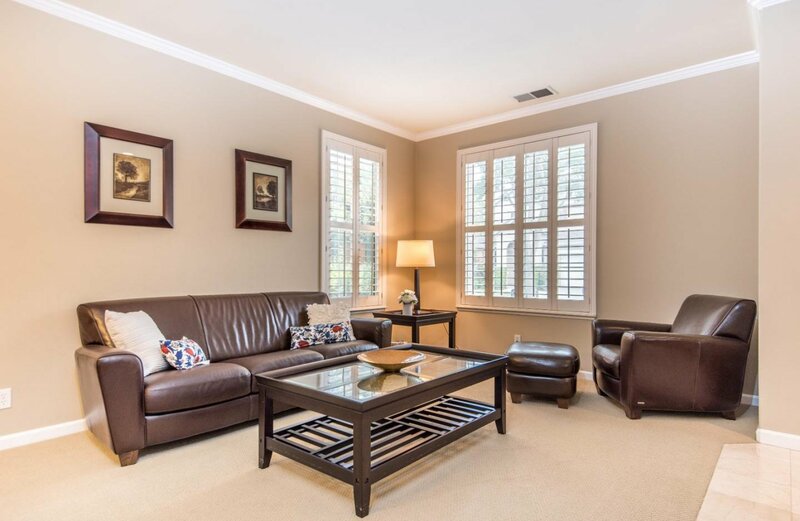 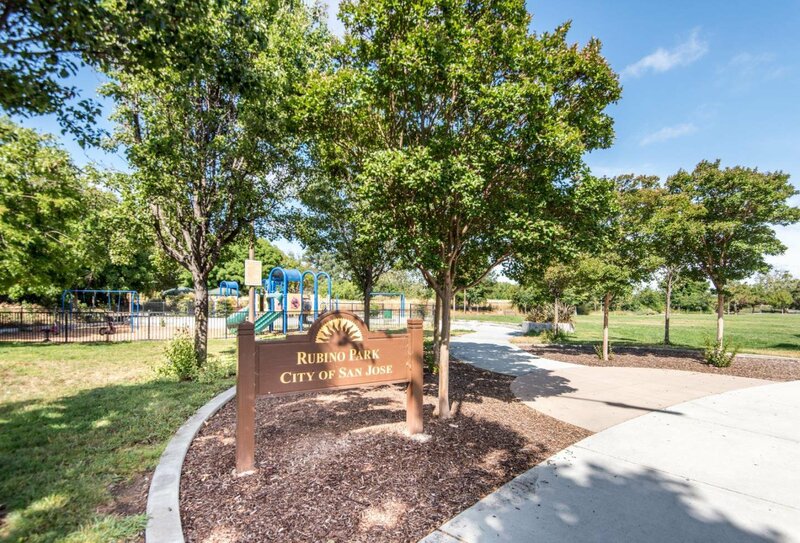 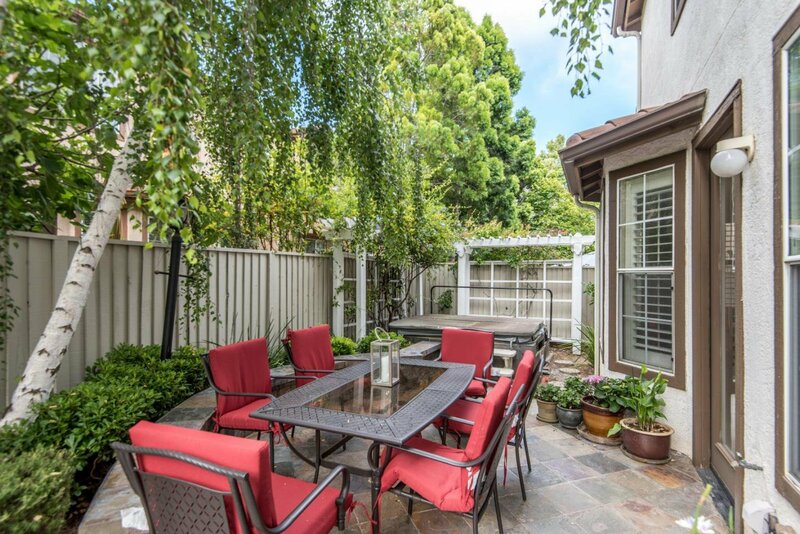 Family friendly neighborhood close to shopping, restaurants & entertainment. 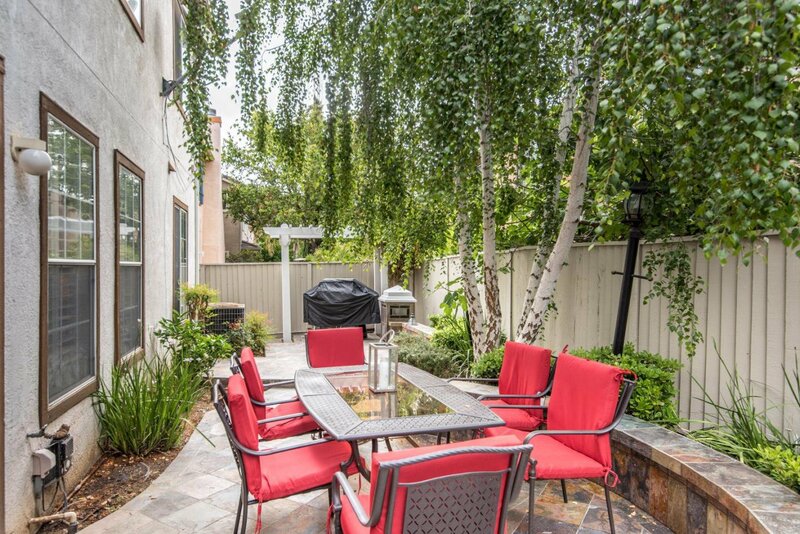 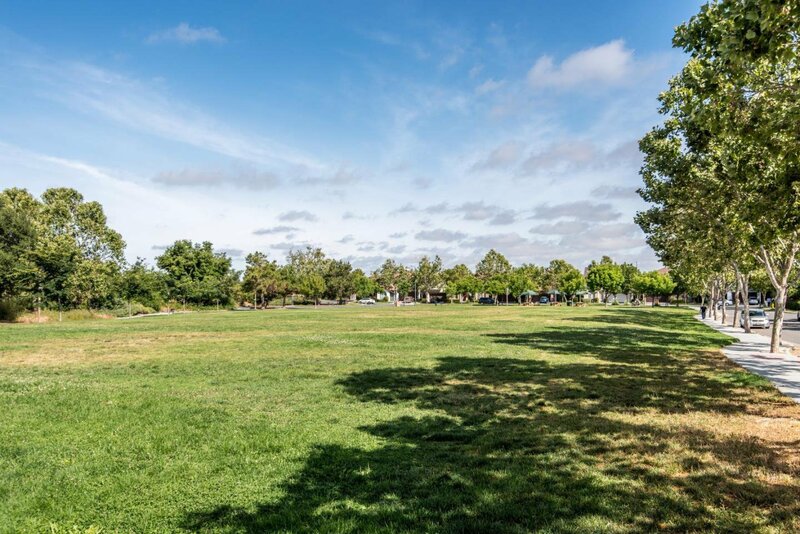 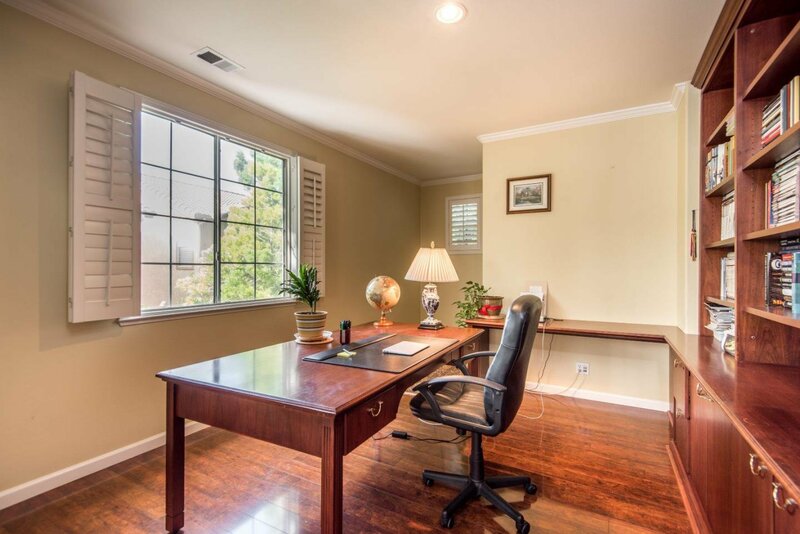 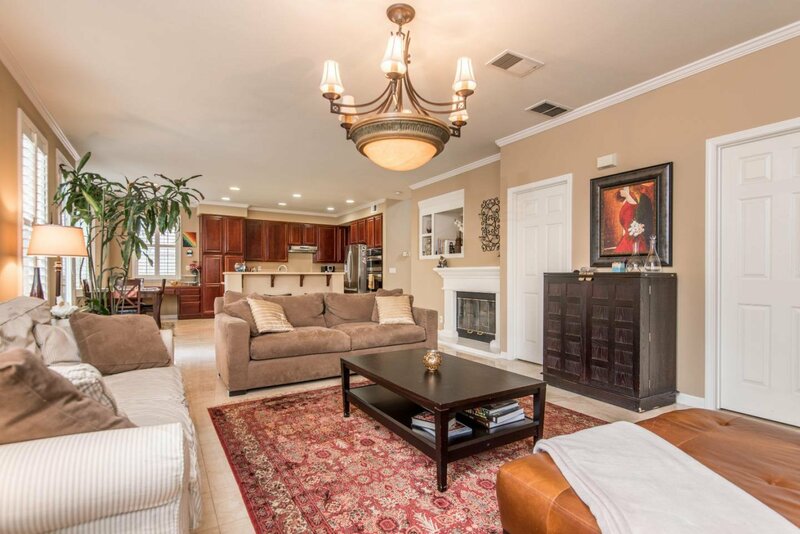 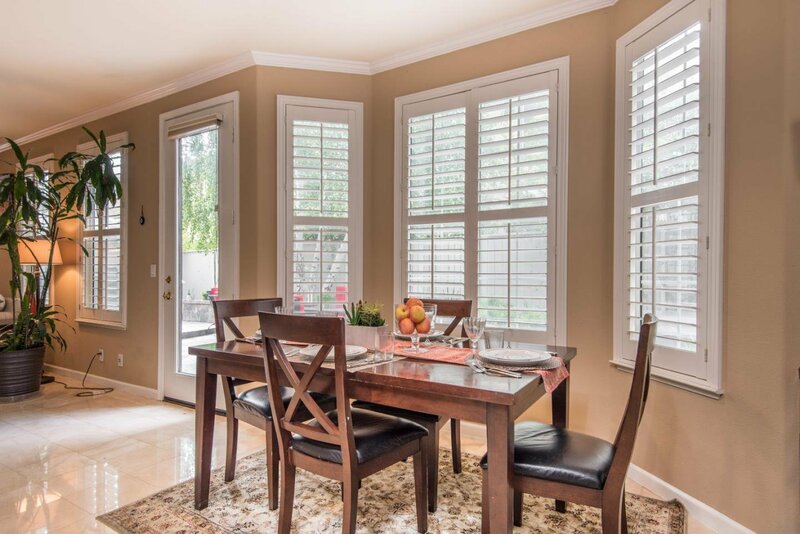 Easy commute access to the '87 freeway and a short distance to all the Willow Glen downtown action on Lincoln Ave.